BARAMULLA, MARCH 10: Terming qualitative infrastructure as a prerequisite for qualitative education, Deputy Commissioner Baramulla Dr G N Itoo today reiterated that administration is committed to develop educational infrastructure for the benefit of student community in particular and society in general. The Deputy Commissioner was addressing at a gathering after inaugurating newly constructed building of Government High School Ladoora, Rafiabad today. The building has been completed at an estimated cost of Rs 33.37 lakh under Prime Minister Development Package (PMDP). While emphasizing for imparting qualitative education, DC said that nations can’t progress and can’t achieve the higher levels of development unless its educational mechanism is strengthened at the grass root level. 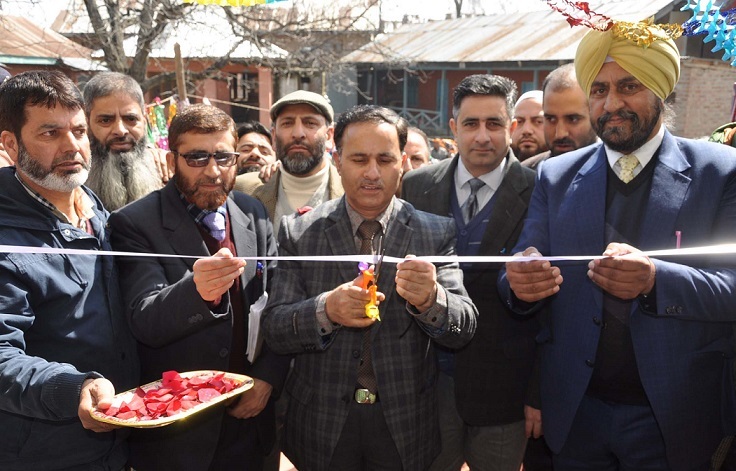 Meanwhile, the DC issued 1200 orders among SSE teachers, who were recently upgraded as teachers Grade II by State Administrative Council (SAC), at a function organized by Education Department at Government Girls Higher Secondary School, Baramulla. Speaking on the occasion, DC congratulated recently upgraded teachers and said that teachers play a vital role in developing the society. He highlighted the role of a teacher in nation building and said that our commitment is on capacity building, so that overall performance of teachers is enhanced. He also urged upon the teachers to create conducive environment while dealing with students and stressed for adopting student friendly learning measures. Later, the DC chaired a meeting of Education Department at Dak Bungalow to review the facilities being put in place for smooth functioning of educational institutions in view of new academic session which is going to start from 11th of March, 2019 after a break of winter vacation. 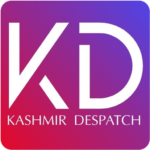 Threadbare discussions were held on functioning of the Department and the DC stressed upon the Heads of the Institutions to monitor and regulate the misuse of mobile phones by the students via social media platforms. He underlined the need for creating positive thinking and outlook among students so that their potential is harnessed in a better way. He also deliberated upon maintaining law and order for smooth functioning of educational institutions besides stressed upon the Principals and Headmasters to play a proactive role in this regard. SSP, CEO, Deputy CEO, ZEOs, various principals and headmasters and other concerned were present on the occasion.